POLICE DOGS: A San Diego California police dog bit me, do I have a lawsuit against the police? It depends on the circumstances. The first question that comes to mind is why did the police dog bite you? Police cannot use unreasonable force when making an arrest or performing any other duty related to their official police business. The improper use of a police dog can constitute unreasonable force, in some cases. 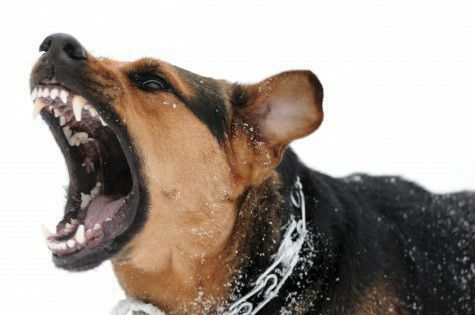 If this was the case in your situation, which is something you should have a California dog bite attorney help you determine, the police may be required to compensate you for your injuries. If so, you claim would be against the city and you would have a shorter time to file you claim compared with other type of injuries (generally six months).